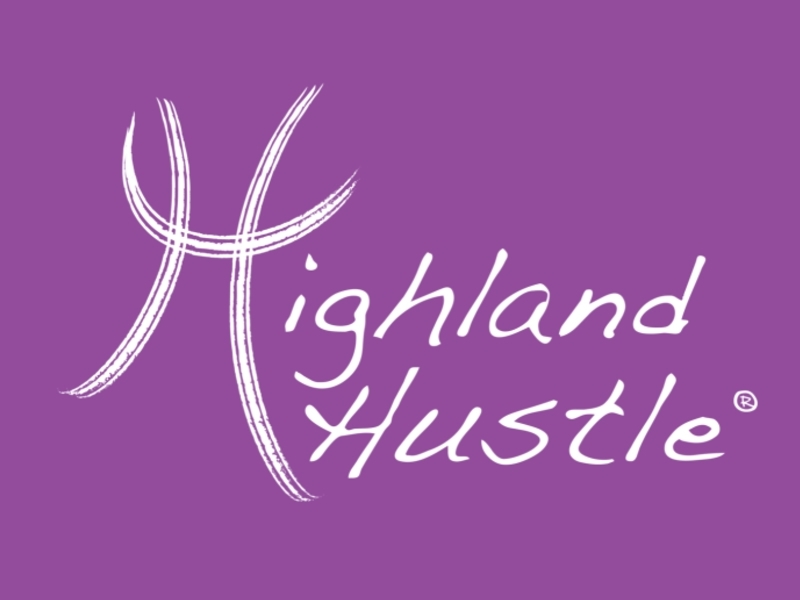 Highland hustle has come to Kilbarchan! Highland hustle is the great new way to keep fit, have fun and best of all everyone can do it. It uses traditional Highland Dance steps, a mix of ceilidh moves and modern music, to create a fun dance class that really gets you fit. The class has a unique set up, where each step has three levels, so you dance at the level you feel comfortable at. You can walk through the whole class, or leap around like a champion, it's entirely up to you. With individual cardio, toning and high intensity dances and fun group dances, you can exercise and have a whole lot of fun. 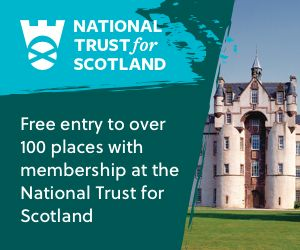 So come along and see what it's all about. Live, laugh, sweat and dance! Sorry, but we have no upcoming events for Highland Hustle Kilbarchan. 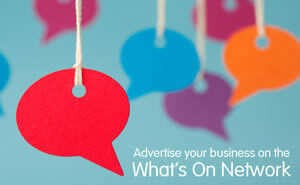 If you know of an event taking place at Highland Hustle Kilbarchan or anywhere else in Renfrewshire tell us about it and we'll list it on the website, for free!